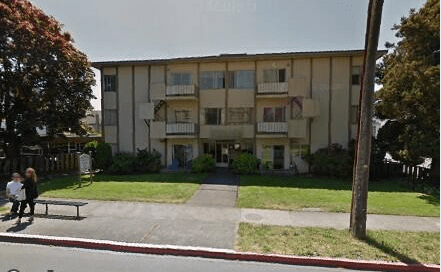 Headwater Projects, a Vancouver based multi-family investment group has recently acquired two neighbouring buildings in the coveted Fairfield neighbourhood. two parcel land assembly. 575 Vancouver Street and 1009 Fairfield Road. The combined site yields approx. 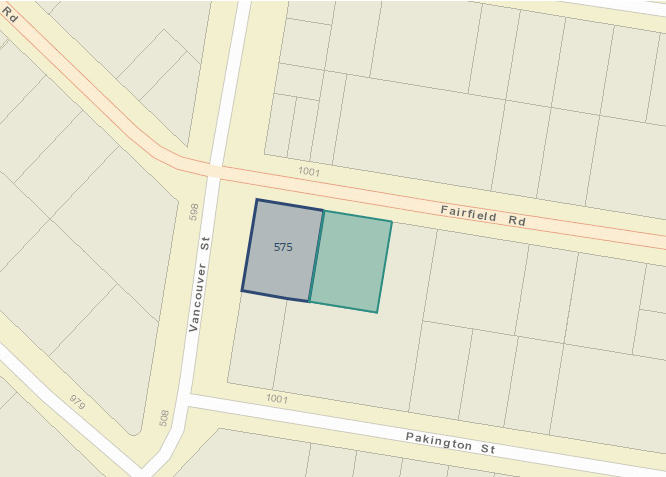 121×178′ corner lot on two neighbourhood collector roads only 10 minutes from Victoria inner harbour, and a short stroll to vibrant Cook Street Village retail area. Both parcels are zoned R3-AM-1 which bases density based on the total number of storeys. For example, a 3-storey building (which currently exists on subject sites) offers a FSR of 0.9. While a 4 storey building would allow for an FSR of 1.2. Headwater Projects investment style is to buy and improve older wood-frame buildings in central neighbourhood’s. They aim to provide condo like amenities to renters. This is a clear example of mainland investors seeking higher returns in Victoria. The lower mainland continues to have constrained inventory, compressed cap rates, and heavy competition leading investors to seriously look at Victoria, which shares many of the same market fundamentals. Update: Headwater acquires a fourth multifamily property, 1255 Grant Street.